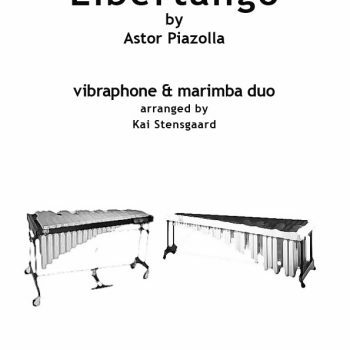 Libertango by Astor Piazolla. 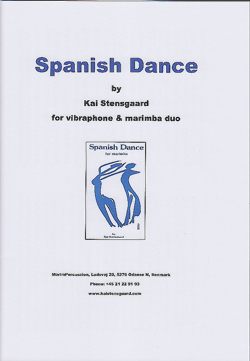 PDF version of duo for cello & marimba. 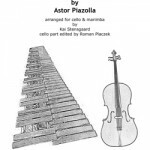 Included score. 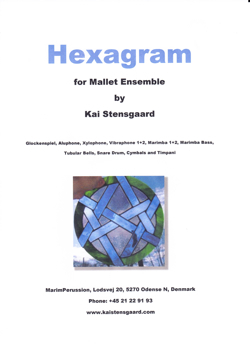 Arranged by Kai Stensgaard. 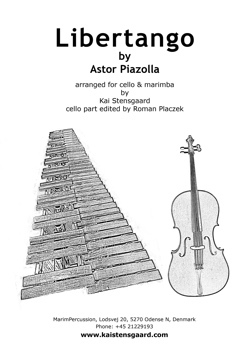 Cellopart edited by Roman Placzek.